The goal of our backup service is to provide our customers with multiple ways to affordably back up their critical and non-critical data with quality solutions securely. Our backup options protect against natural disasters, hardware failures, and data loss. We offer both onsite and offsite options, with the tools managed and maintained by Networks Unlimited. Our OffsITe backups are the safest place for your most critical data to be stored. It is encrypted and stored in redundant locations on both the East and West coast of the United States. Our OffsITe backup option is also compliant with many industry standards, including Healthcare and Finance. With our Vault-IT solution, we install hardware at your location for both critical and non-critical data. It is a flat monthly fee that can be customized based on the amount of data a customer wants to backup. Also, there is no need to purchase new hardware, as this service includes the hardware cost in the flat monthly fee. Our Image-IT solution takes a complete snapshot of your server. The image includes the operating system, all installed applications, and data located on the server. 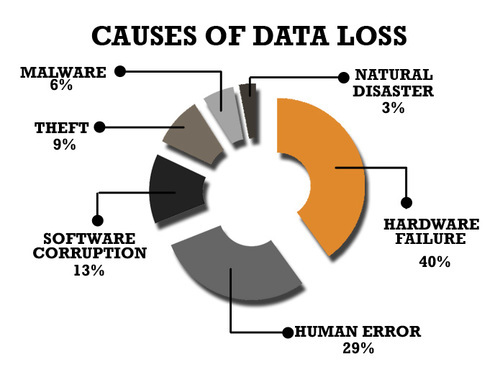 It also takes a quarter of the time to do a complete restore if you have full data loss at your facility. Our backup solution for Office 365 provides backup and recovery for Exchange Online, OneDrive for Business, and SharePoint Online. It has one centralized point for administration of your entire user network and allows for custom retention policies. You can allow for automated or manual backups and select multiple files for restores. This service is fully managed and maintained by Networks Unlimited staff.